Tech Tape from Sterling Rope is a premium 11/16 in. 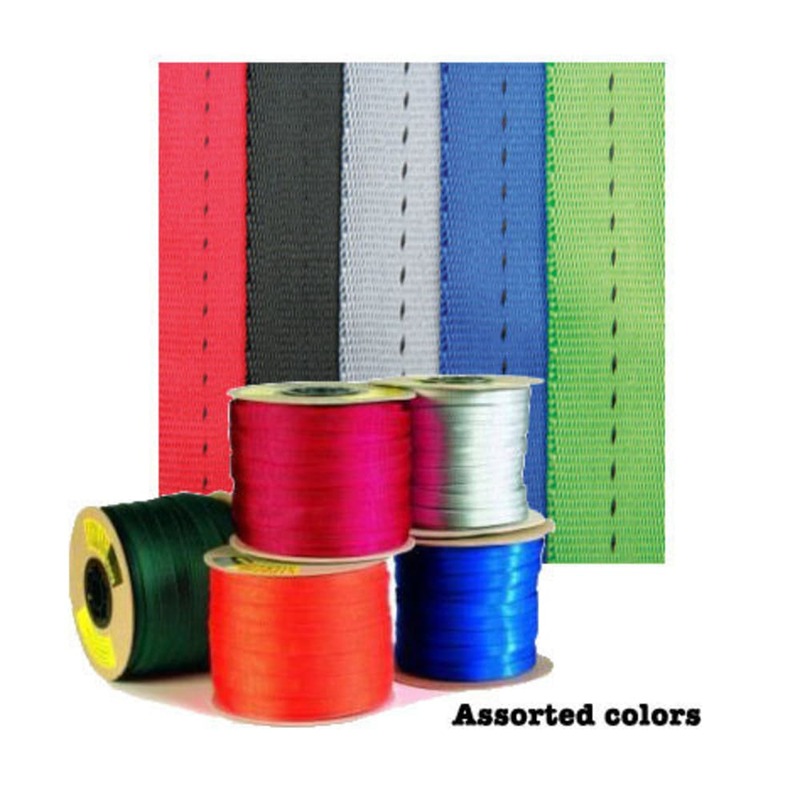 tubular nylon webbing that features a smooth, denser weave and a higher tensile strength than standard 11/16 in. webbing.